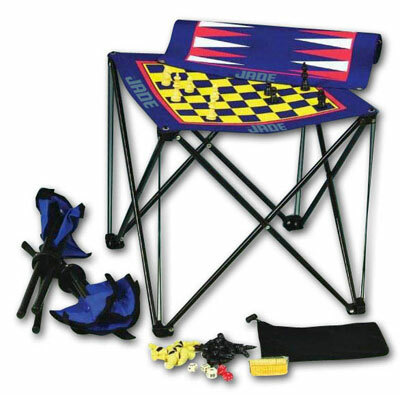 Magnetic Travel 3 in 1 Game w/ chair set. Magnetic Travel 3 in 1 Game w/ chair set. 12 1/2 x 9 3/4.